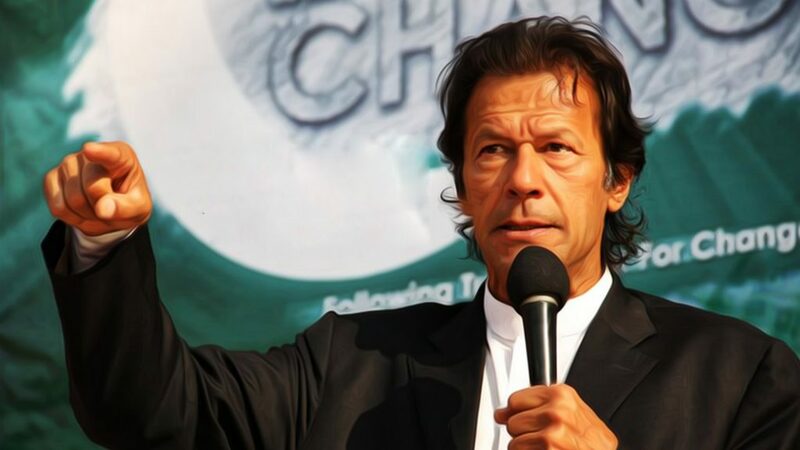 A social entrepreneur, Salman Saeed, has launched a website Khan Meter to monitor the progress of 100-day agenda and track the initiatives promised by the Chairman Pakistan Tehreek-i-Insaaf (PTI) Imran Khan, waiting to take the oath as the next Prime Minister of Pakistan. Saeed decided to develop the Khan Meter when there was a widespread discourse for tracking PTI’s promises. The meter is divided into the number of days passed, the number of goals that have not been addressed, and the number of promises that are in progress or have been achieved or broken. Currently, the meter stands uninitiated as Khan has yet to take the oath as the Prime Minister and prove compliance with his commitments. The website also has a discussion space for each category that allows the public to comment on the progress of PTI’s progress, and express their opinion on the governance challenges in the way of achievement of the 100-day plan. Saeed is now planning to extend the project from 100 days to the whole tenure of the new government. The extension is aimed to incorporate the complete manifesto of PTI devised for General Elections 2018. He believes that we only vote political leaders and forget about monitoring the promises they make during election campaigns. However, this time is different because Khan is laser-focused towards human development instead of budget heavy infrastructural projects. Khan’s social media campaign has inspired a number of overseas Pakistani’s to return and also first-time voters to cast their vote in his favor. PTI has also put a strong focus on driving the growth of Digital Pakistan and promised a number of initiatives for the technology and entrepreneurial ecosystem. A project of this kind is q first in Pakistan, however, Khan Meter has been inspired by similar projects such as Obameter developed by PolitiFact.com – a fact-checking website to track President Obama’s progress and Morsi Meter developed by Egyptian activists to monitor Mohammad Morsi’s performance.